Since the start of Cloud Integration Service, things have moved forward! Colleagues at SAP Cloud Integration Automation Service (CIAS), Developers, Content Developers Integration Owner and Knowledge Developer did not (only) spend this summer at the beach! In fact they were really busy and productive. 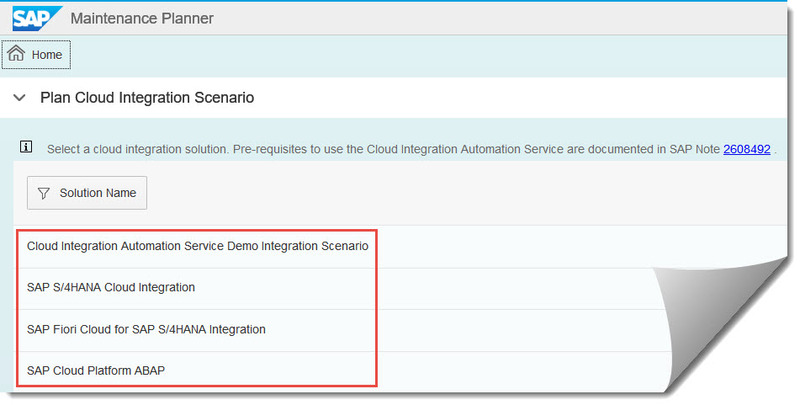 CIAS started with just one scenario for improved integration setup in May 2018 and has now a total of 17 (!) scenario to offer. 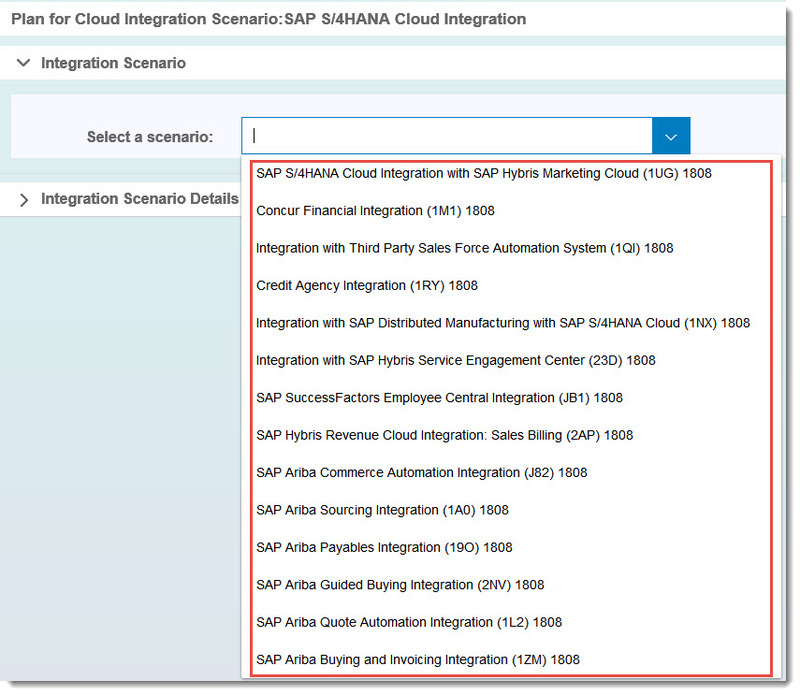 Among these, also the first Hyprid scenario for the integration of SAP Fiori Cloud and SAP S/4HANA. And there are further new scenarios and improvements in the pipeline, so, stay tuned!